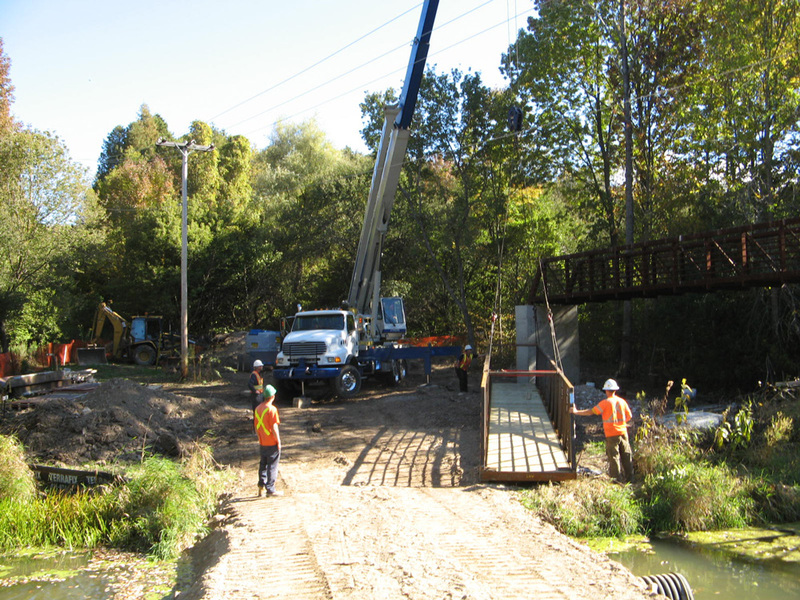 Park Street Predestrian Bridge | VanDriel Excavating Inc. 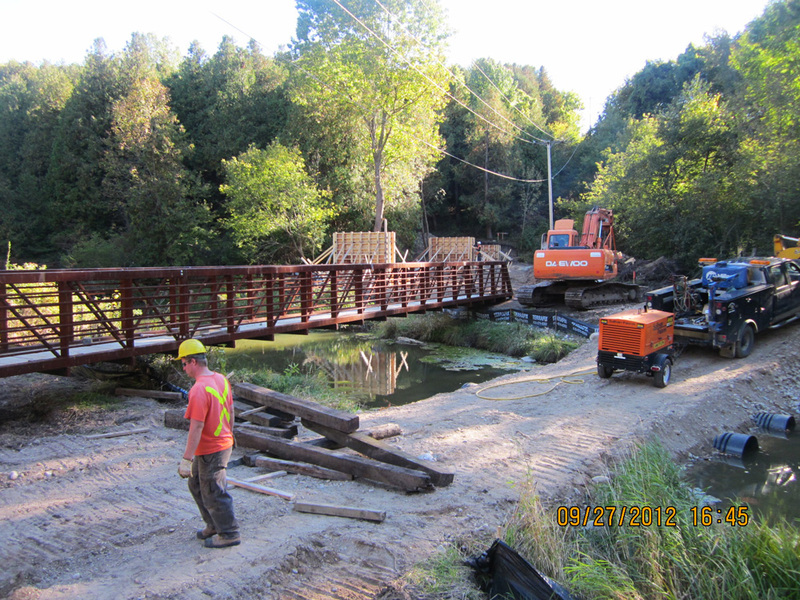 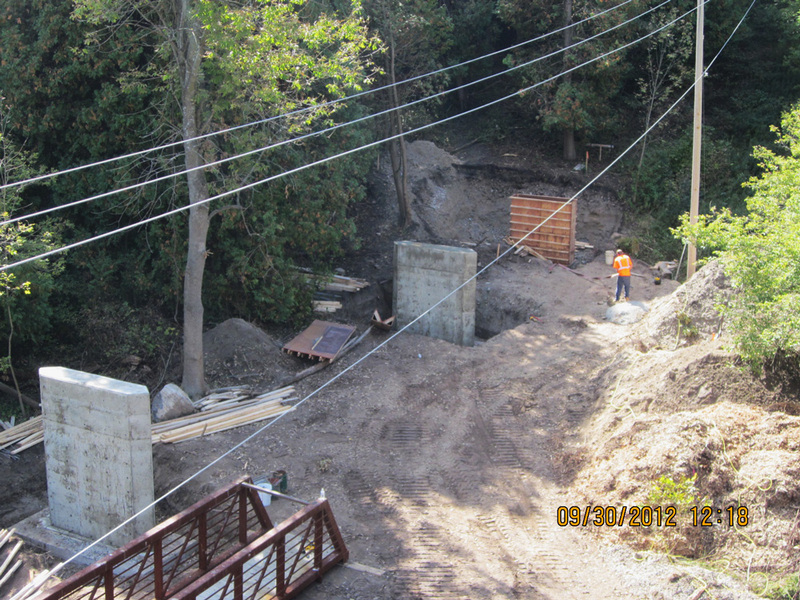 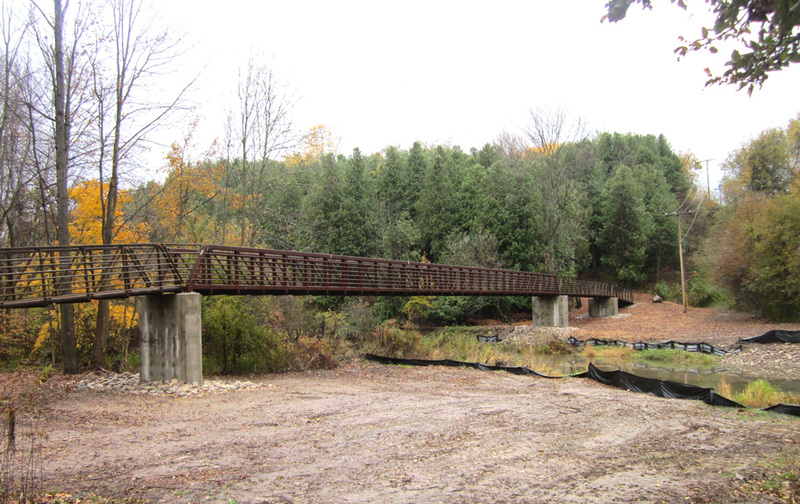 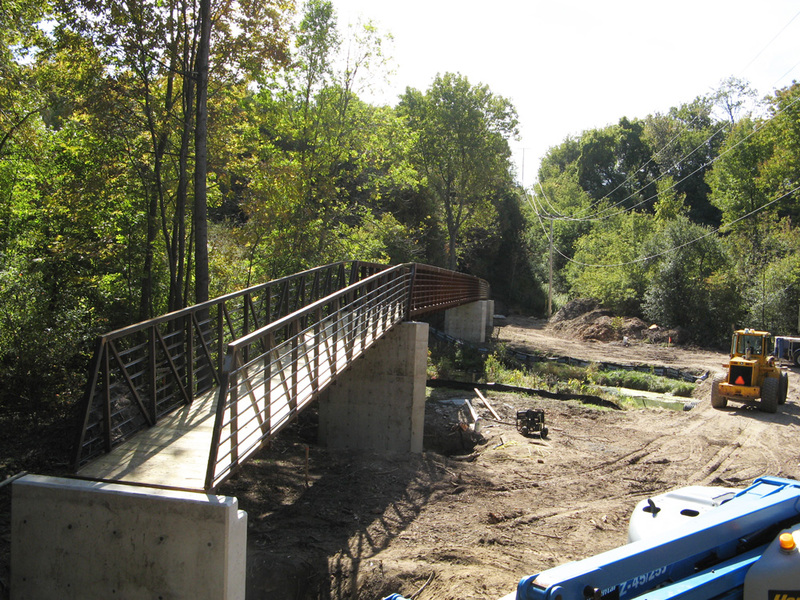 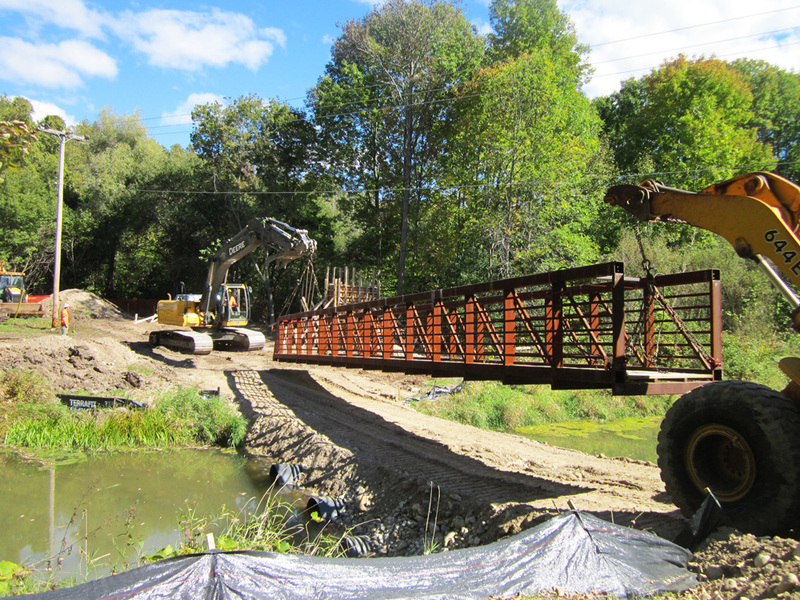 Formed and poured bridge piers and installed pre-engineered pedestrian bridge. 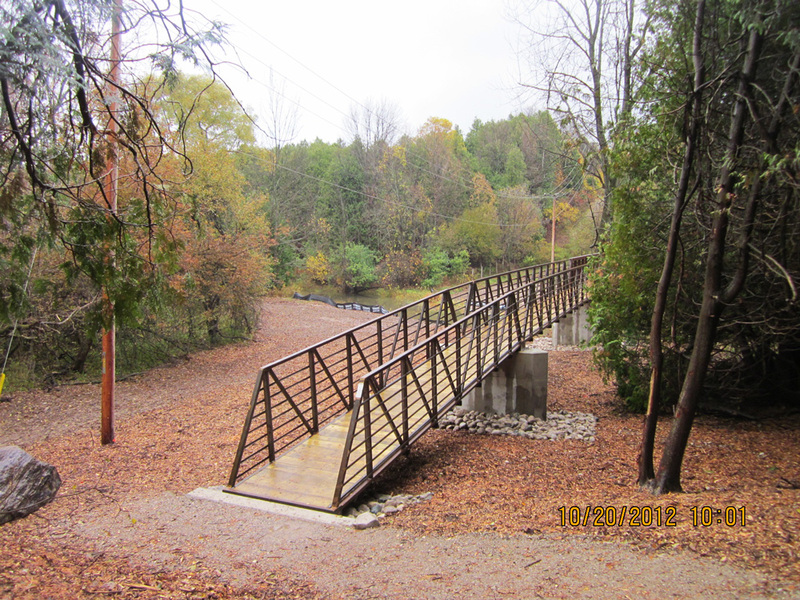 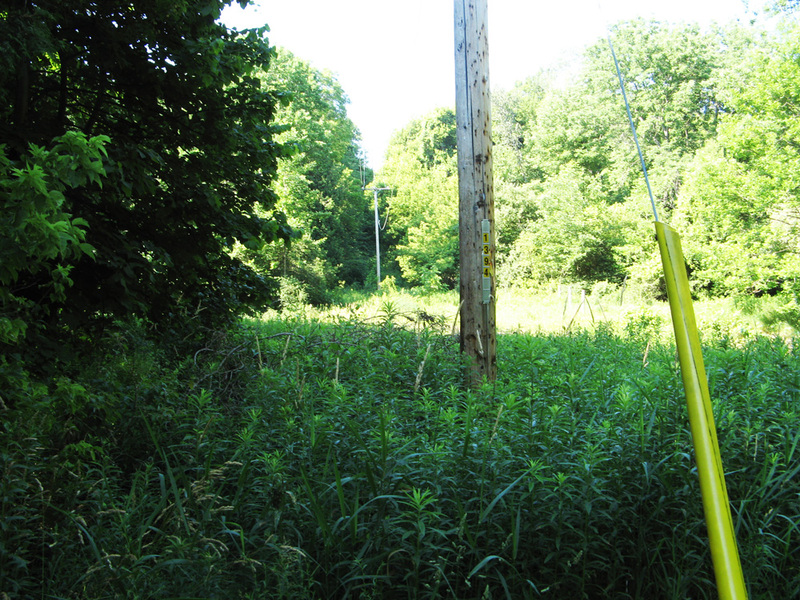 Additional site work included walking trails and landscaping.